Diyar Dance Theatre was initiated by a group of talented, enthusiastic and committed artists, both male and female, of differing ages and backgrounds. 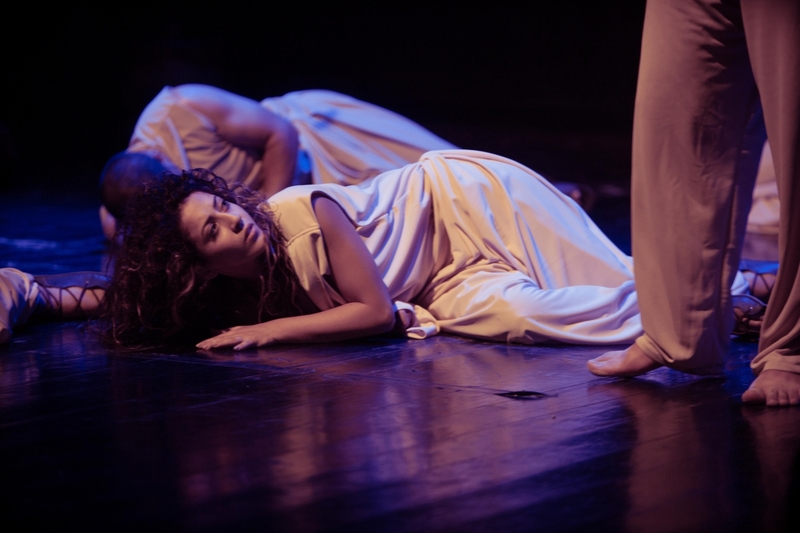 The dance theatre group sees its mission as bringing to life Bethlehem’s rich history and culture through dance, movement and theatre. 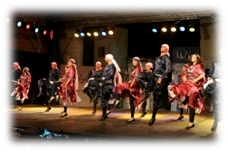 The vision of the Diyar Dance Theatre is to be a place where young adults can celebrate their Palestinian heritage through traditional folk dance, contemporary movement and modern theatre in a space where creativity, imagination, and freedom of expression are celebrated as critical components of cultural and social development. This vision is a natural extension of the broader work of the Diyar Consortium in cultivating and empowering young leaders, and it is this vision that unites and animates our dance troupe. The Diyar Dance Theatre believes ardently in the value of preserving the culture of the Palestinian people. Passing along culture through the visual and performing arts, and literature has been a primary means by which Palestinians have held on to their identity, values, norms, and traditions, not only in the occupied territories but also in the Diaspora. Protecting this culture is essential in the struggle for independence, for it is a source of hope, a fuel propelling the Palestinians from the past into a more promising future. It reminds them to look beyond their present circumstances: there is vibrancy in who they are as a collective people. 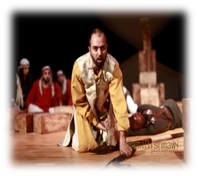 In this way, the Diyar Dance Theatre aspires through its drama and dance to bring together stories of celebration as well as struggle. 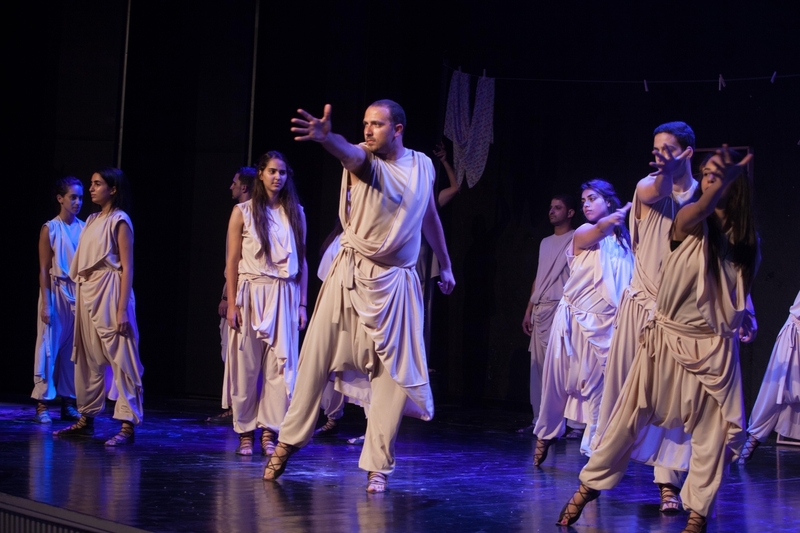 For Palestinian youth in particular, dance and theatre are important vehicles not only for cultivating cultural identity but also for establishing and sustaining mental and emotional health. 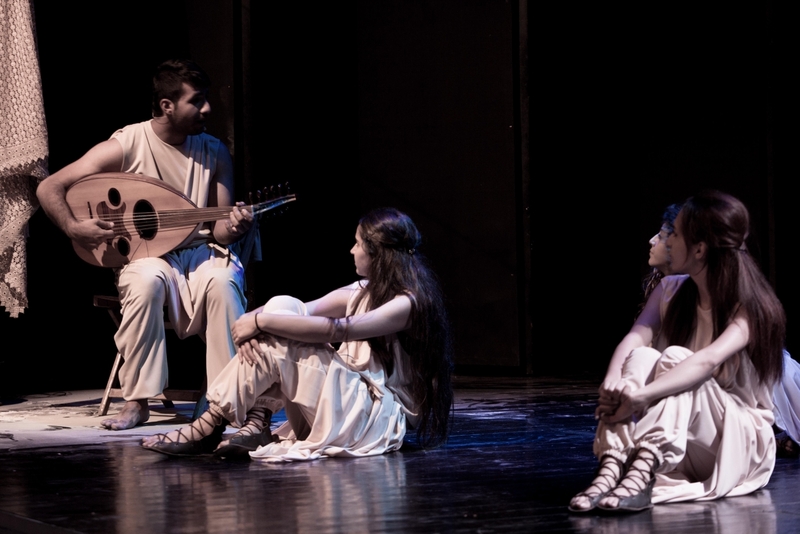 Diyar Dance Theatre offers an arena for youth to express themselves and their feelings in positive ways. As tools of expression, dance and theatre become outlets for those wishing to release the stress accumulated from years of living behind concrete walls. Working out issues through art can build self-awareness and self-esteem. At Diyar Dance Theatre youth have the opportunity and training to create movements for justice and gender equality that tend to be more powerful than stones and angry words. But, perhaps most importantly, coming together to produce a performance piece teaches youth the vital skill of teambuilding in mobilizing themselves around a shared vision. It demands discipline and an understanding that the whole is greater than the sum of its parts. These lessons extend beyond the studio and can be seen in the academic and personal achievements of our youth. At Diyar Dance Theatre, youth are catalyzing change in themselves and in their community. Still, more than bolstering its own people, Diyar Dance Theatre believes nourishing rather than neglecting culture is a way to build bridges across communities, both locally and internationally. The visual and performing arts, unique to a particular people, place, and space have the power to open hearts and minds to new ideas, new dreams, and new ways of being. Dance, art, and culture primarily humanize the other, evoking mirrored emotions between those who watch and those who perform. What happens on stage tethers the two, while discourse and debate tend to tear asunder. Dance, in particular, is a compelling medium through which stories are shared, ideas exchanged and jointly experienced.